The Josef Ressel Center is dedicated to "Verification of Embedded Computing Systems" with the aim to bridge the gap between the scientific state-of-the-art and industrial practice. 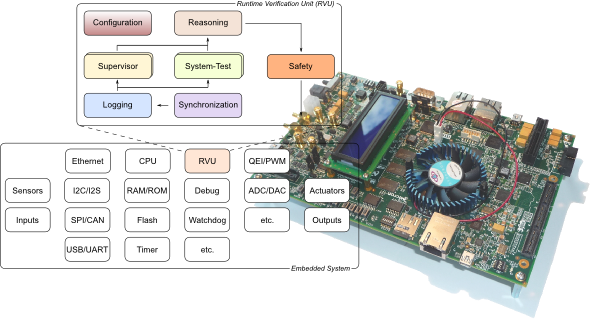 To that end, a flexible runtime verification unit shall be developed that can be implemented in various different ways as an embedded software module or instantiated as a hardware unit. The purpose of this unit is to monitor and supervise the execution of an application along with critical system parameters. Whenever a deviation of defined properties is detected a suitable action, e.g., to put the system into a degraded functional mode, can be taken. 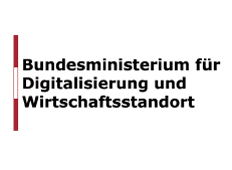 The Josef Ressel Center for Verification of Embedded Computing Systems is funded by the Austrian Federal Ministry for Digital and Economic Affairs BM:DW and is managed by the Christian Doppler Research Association.